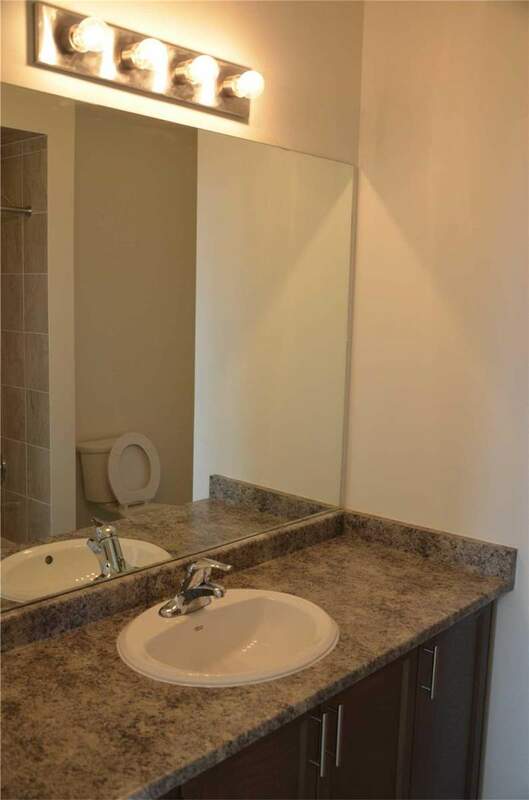 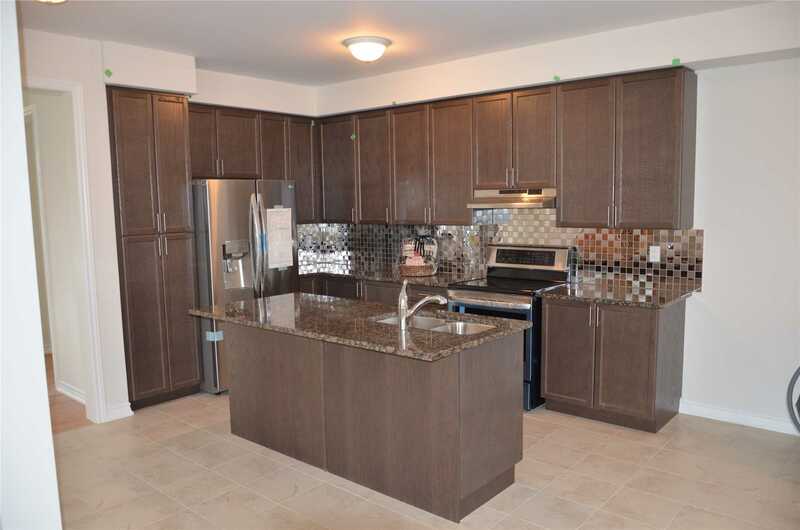 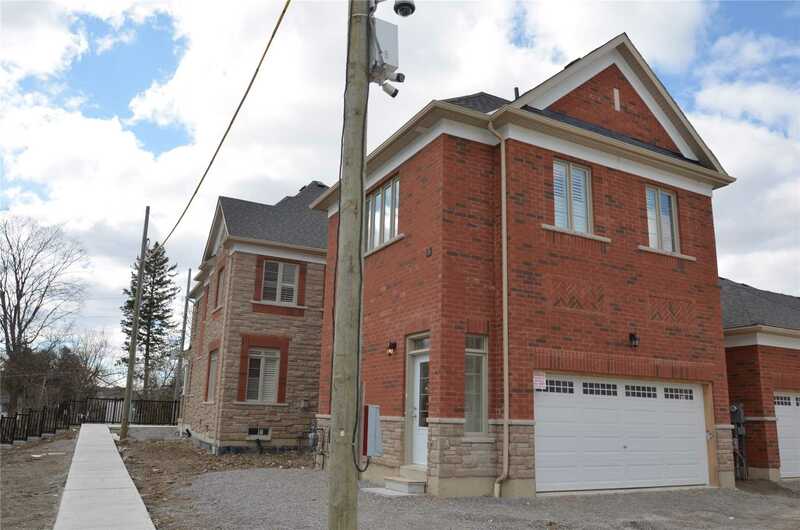 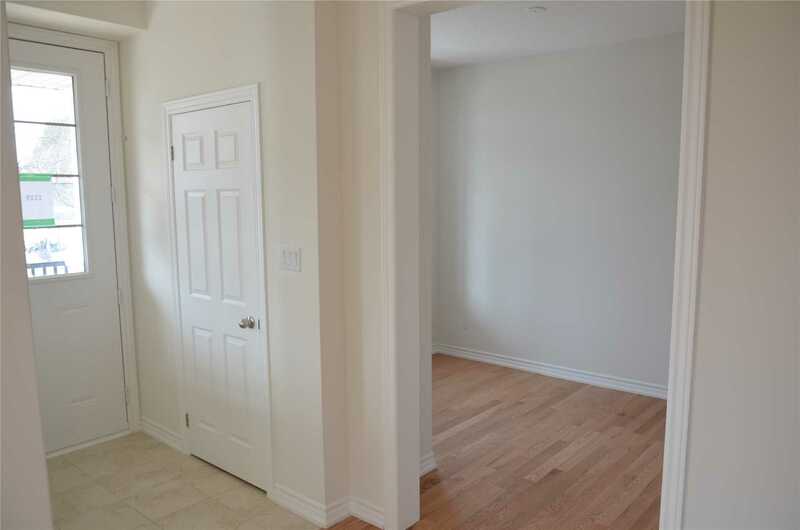 Never Before Lived In, Corner Unit Coughlan Home In Family Friendly Neighborhood. 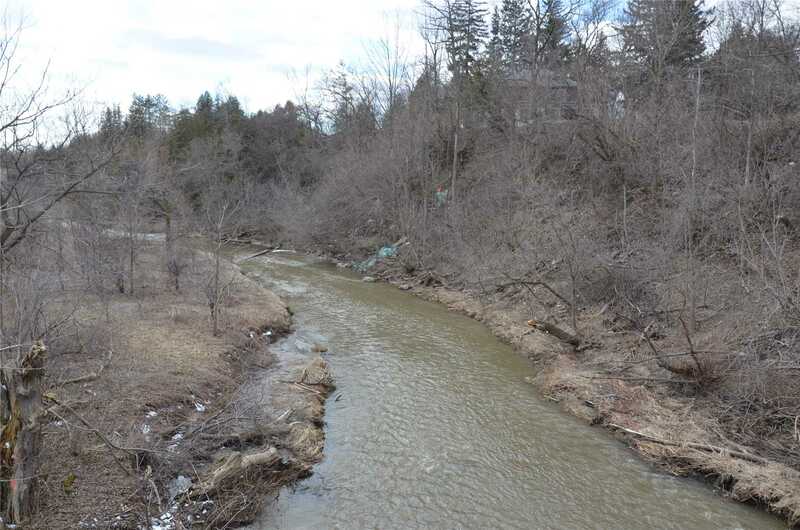 Overlooks Serene Green Space Of Duffin's Creek. 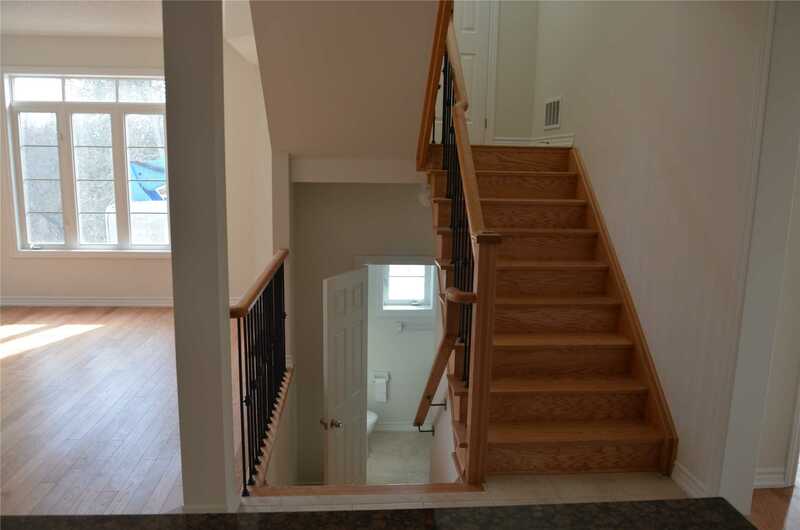 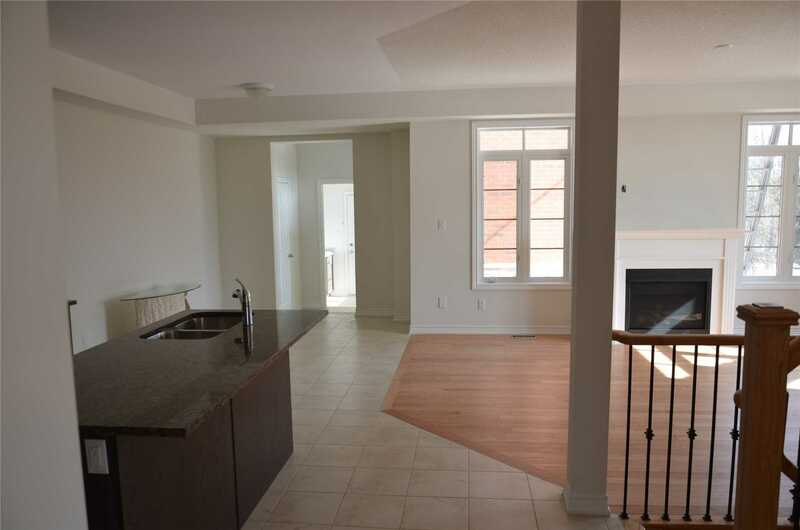 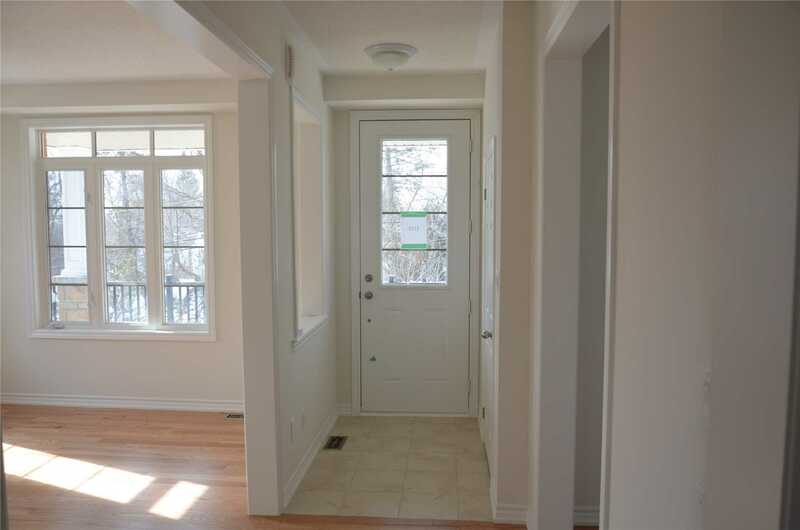 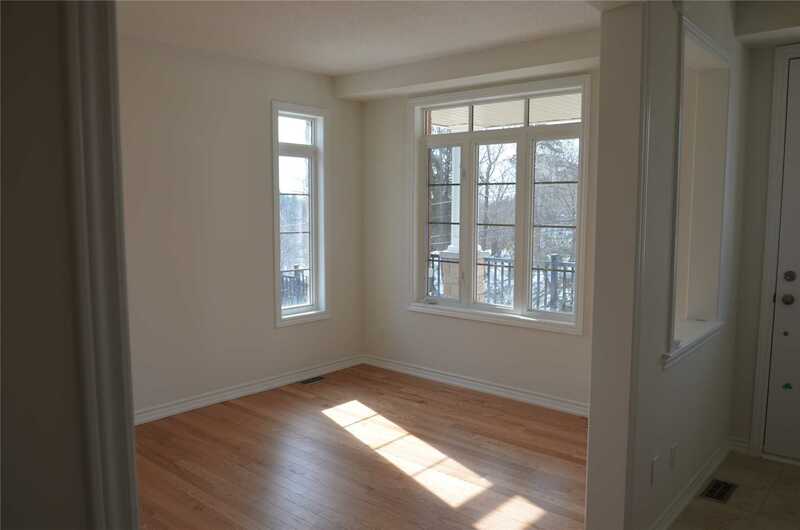 Main Floor With Open Concept Layout, And Hardwood Floors Throughout. 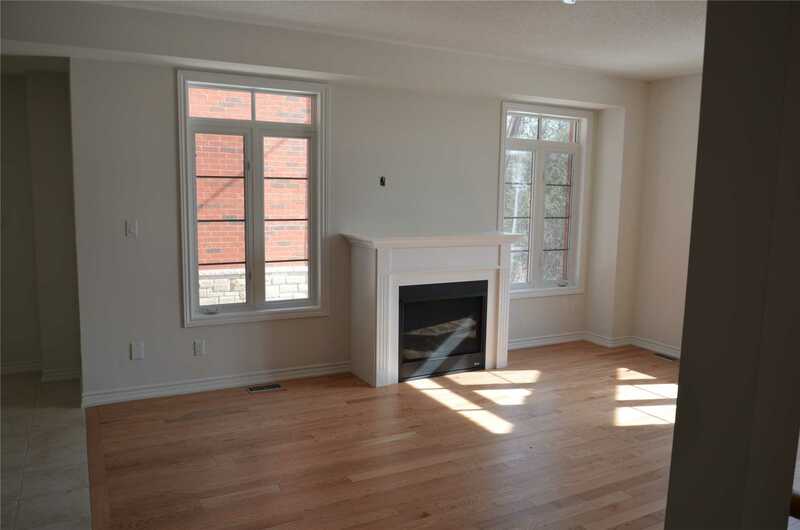 Bright Kitchen Overlooking Great Room With Fireplace. 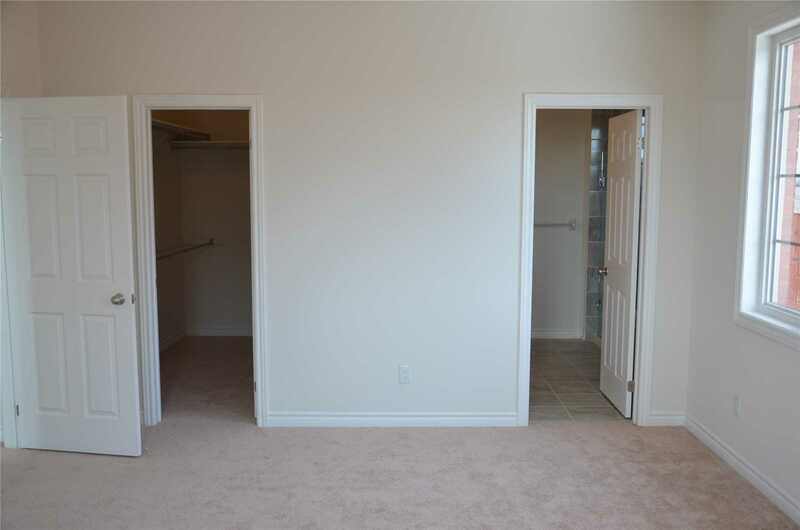 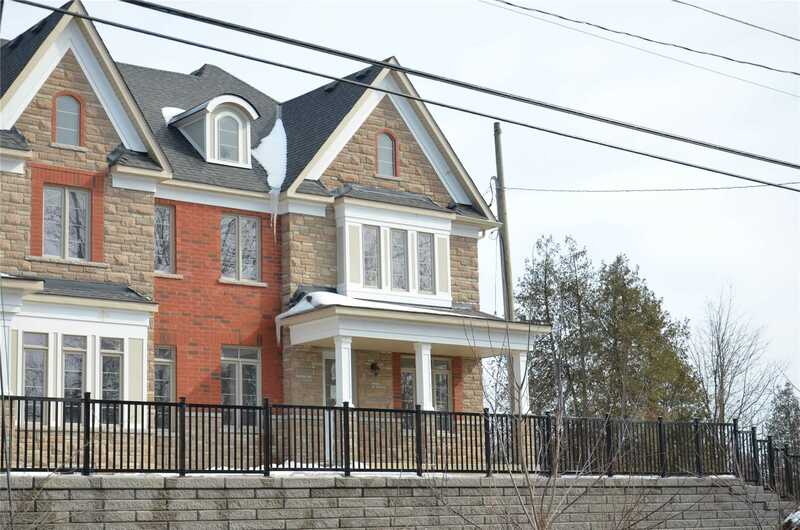 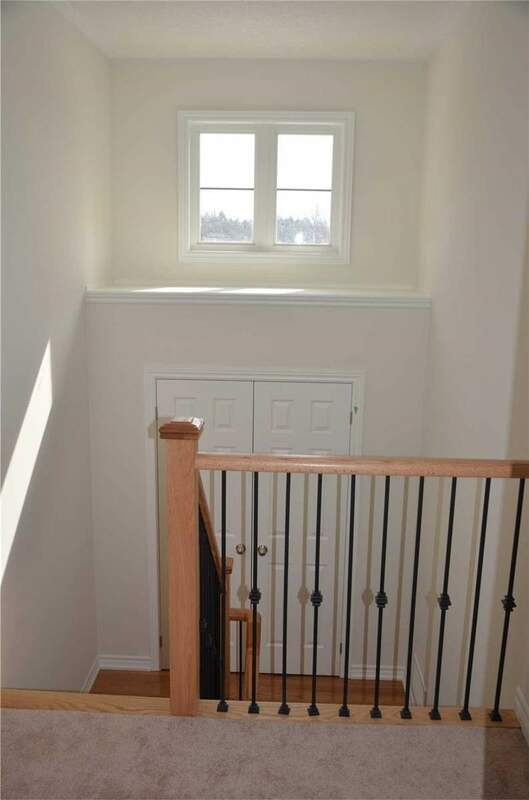 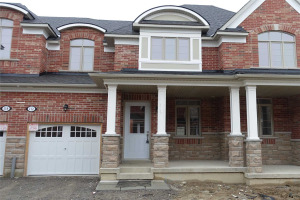 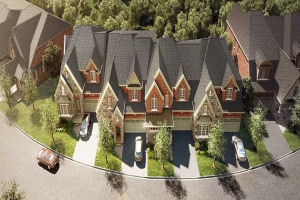 Master Bedroom W/ Stunning 5 Pc Ensuite And Large Walk-In Closet. 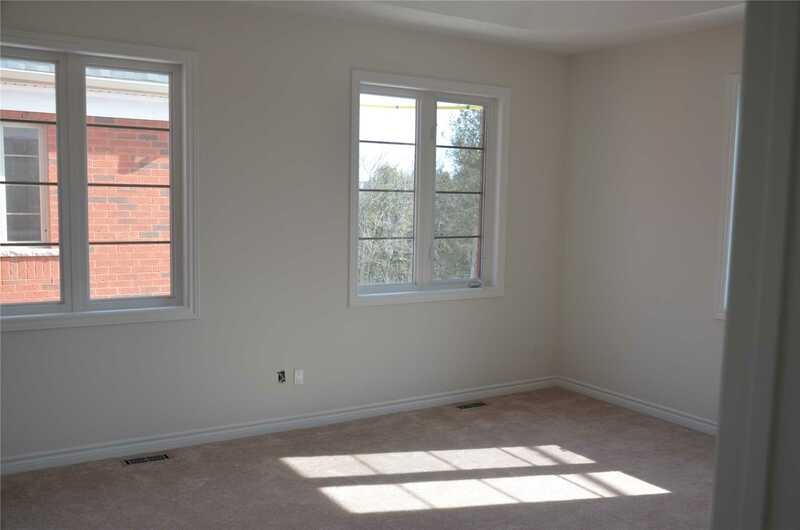 Perfect Location Close To Golf Club, Parks, Schools, Restaurants And Much More! 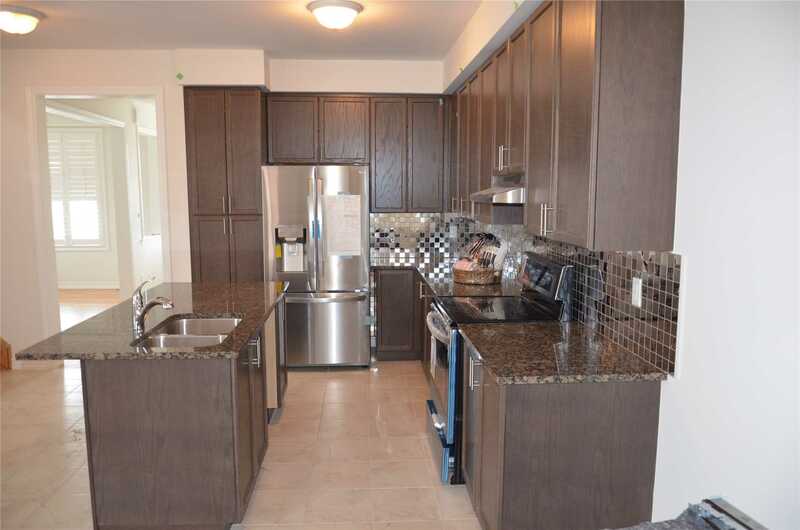 Fridge, Stove, Dishwasher, Washer & Dryer. 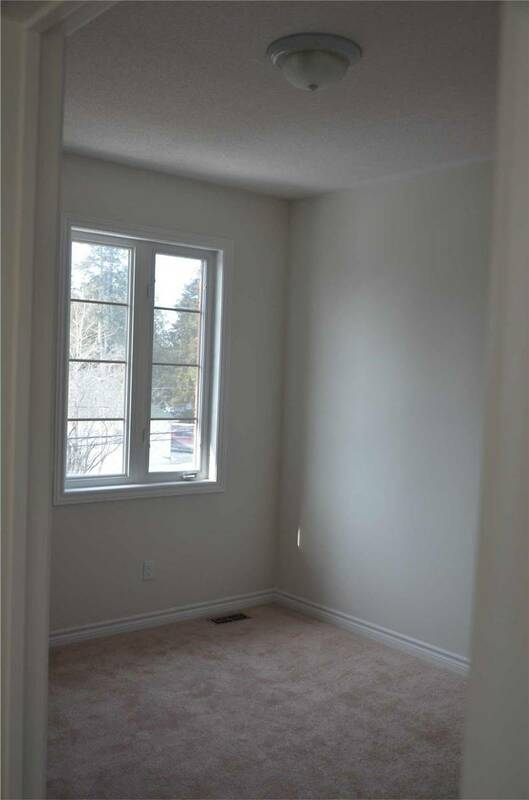 **In-Law Suite Is Separate From Unit And Is Not For Rent. 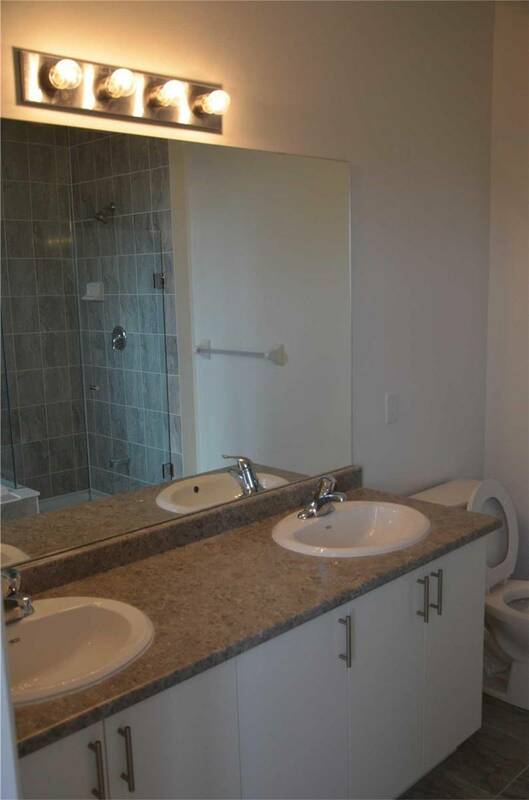 ** Lot Is Irregular.